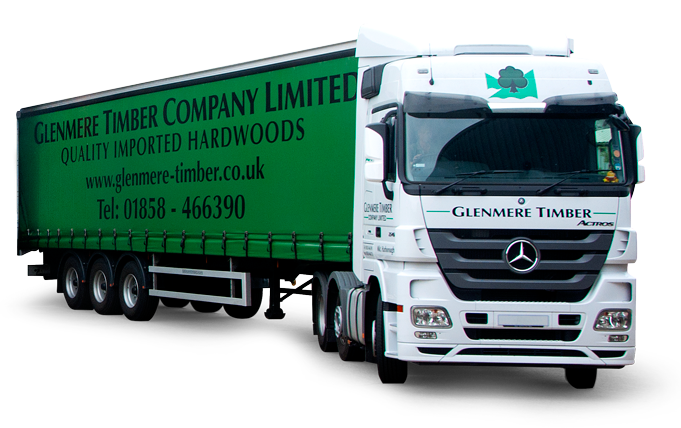 Glenmere Timber is an independently owned company with a wealth of knowledge of the hardwood timber trade stemming back three generations. Ideally situated in the centre of the United Kingdom we have two sites covering 9 acres in Market Harborough, Leicestershire, our own sawmill, new timber drying kilns and over 200,000 square feet of purpose built warehousing to ensure our stocks are kept in pristine condition. 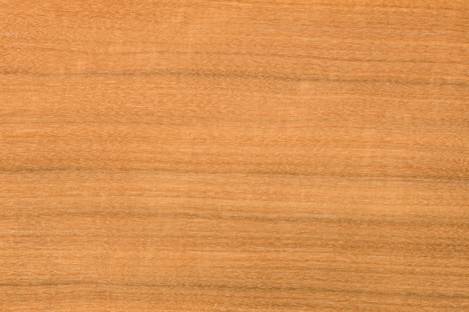 We hold an extensive and comprehensive range of hardwood lumber, which include, oak, ash, black walnut, maple, beech, sapele, mahogany plus many more, please visit our specie page for our full range of temperate and tropical timbers. 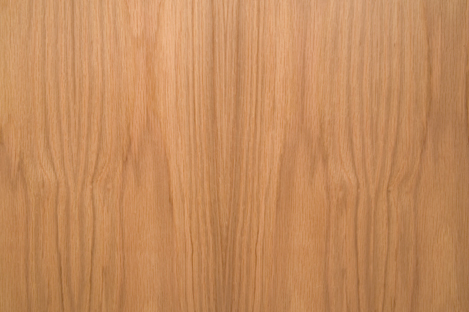 We also stock a selection of veneers, panels, squares and dimension sizes. We provide nationwide deliveries offering a prompt and reliable service for both large and small orders, utilising our own modern fleet of vehicles. 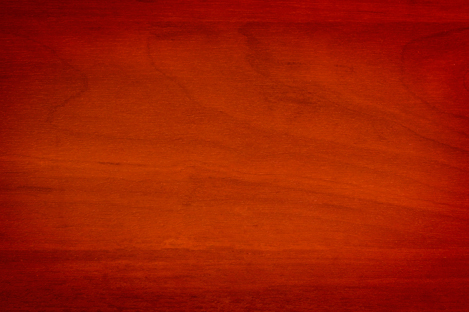 We pride ourselves on having a reputation for excellent service at a competitive price. We’re focused on your needs with confident ordering and prompt delivery. 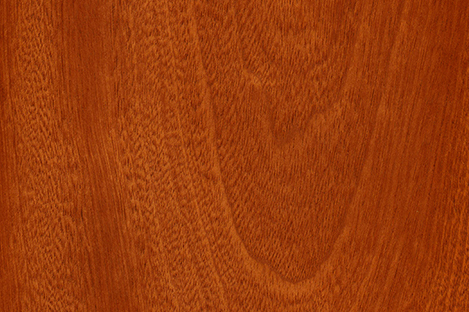 Be confident you are dealing with a knowledgeable team who hold the most extensive range of high quality hardwoods available. We are only happy when our storage sheds are full. 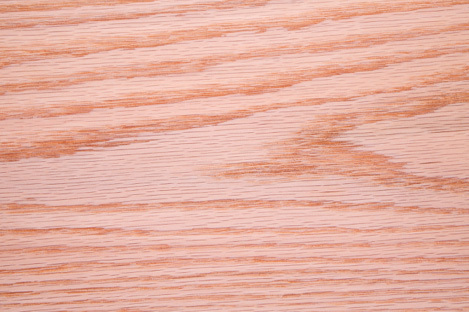 We hold an extensive range of hardwoods from America, Europe, West Africa and the Far East, available for immediate delivery to a variety of customers, including furniture makers, joinery manufacturers, shopfitters, coffin makers, boatbuilders and many more. From the Chairman passed down to the present generation. Founder Ron Robinson – older than the trees themselves! 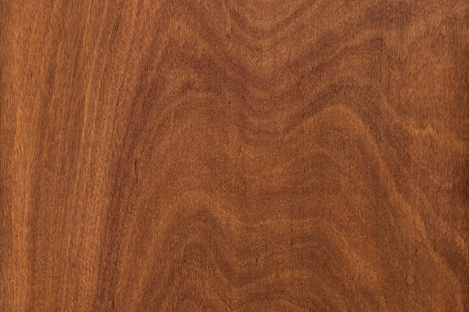 View each of our hardwood species stocked at Glenmere Timer, we have these available in solid timber, veneers and can also cut to custom sizes if required. And they love us… all our customers return to us time and time again and trust that they will receive a quality service every time. It’s great having a supplier that I know I can rely on. 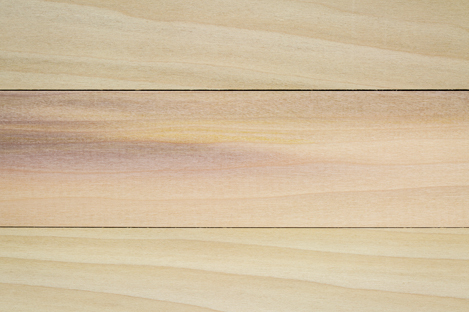 Timber is my biggest spend so it is crucial to my business that it’s right. 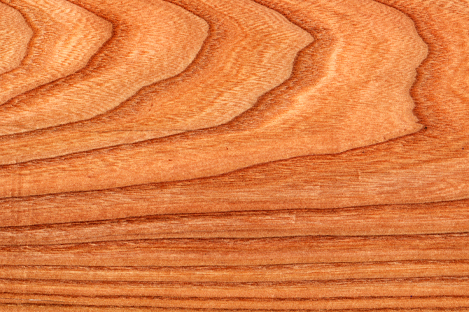 We hold certificates for FSC®, Responsible Purchasing and are members of the Timber Trade Federation and the East Anglian Timber Trade Association.